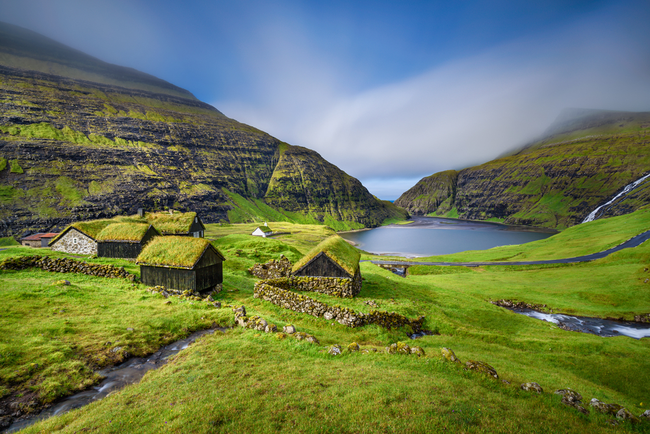 Although geographically small, the Faroe Islands offer a great variety of landscapes. This mystic archipelago with multicoloured cottages, sharp green hills and grass-roofed wooden churches is totally unspoiled and unexplored. The biggest island of the group is home to the capital Torshavn, where the world's oldest parliament is still functioning. Visit the old part of the city, the National History Museum and the National Art Gallery "Listaskálin". Take a boat trip to the famous bird cliffs of Vestmanna, situated on the west coast of Streymoy. Visit the SagaMuseum in Vestmanna. In the north you should head to Tjørnuvík and Saksun. 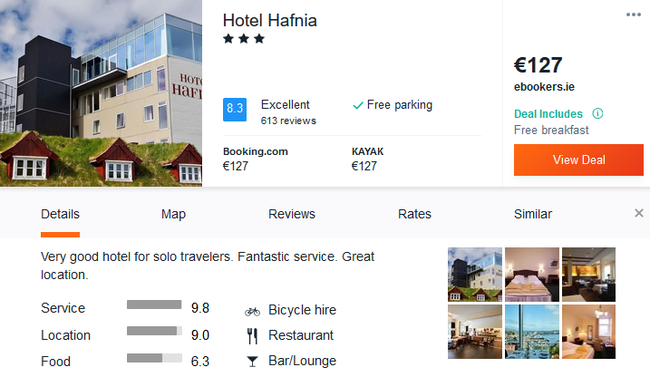 In Torshavn we encourage you to stay at the 3* Hotel Hafnia with excellent reviews and breakfast included. The property is located in Torshavn’s Old Town, right on the main street, Áarvegur. It offers free in-room Wi-Fi. Guest rooms feature a minibar, tea/coffee facilities and a private bathroom with shower. All are equipped with satellite TV, and some include a seating area and free sauna access. Hafnia Restaurant serves international cuisine as well as seafood and other specialities from the Faroe Islands. The popular breakfast buffet includes locally sourced ingredients. Bagels, salads and home-baked items are available at Kafe Kaspar. The airport shuttle stops right outside Hafnia Hotel, and the surrounding streets have shops and restaurants. 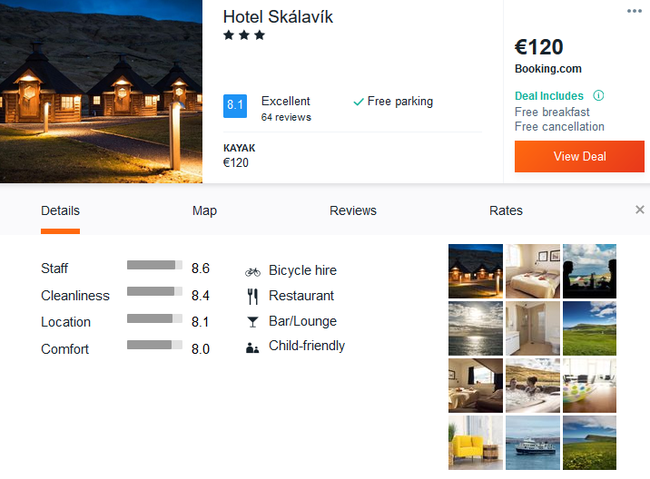 In Skalavik we recommend you to book 3* Hotel Skalavik with excellent reviews. Each accommodation at the 3-star hotel has mountain views, and guests can enjoy access to a shared lounge and to a bar. The hotel provides garden views, a children’s playground, and free WiFi is available. All units in Hotel Skálavík are fitted with a TV. Every room is equipped with a private bathroom with a hair dryer. A buffet breakfast is available daily. 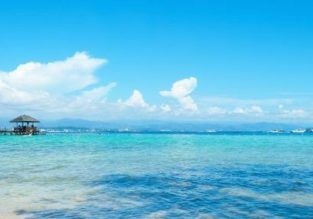 Take a sailing and fishing trip. 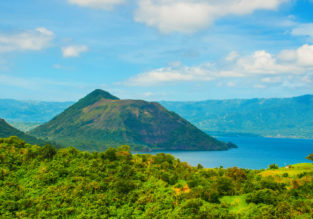 Go hiking or horse-back riding to the beaches and lakes. See the deep fjords, vertical cliffs, beautiful valleys and lakes, headlands and islets. Go to the village Kirkjubøur with the old farmhouse of Stokkastovan. Head to Tjørnuvík and enjoy the view of the enormous sea rocks of the Giant and the Hag. 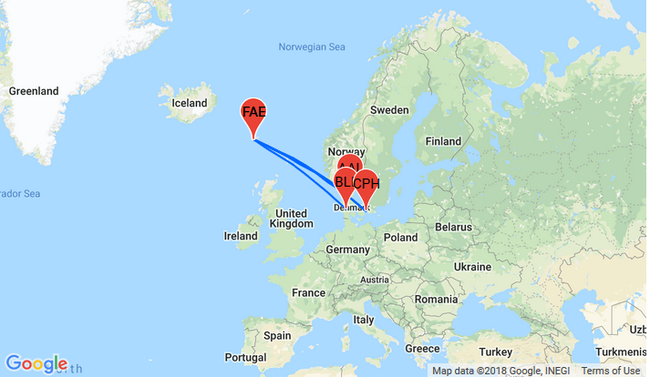 Discover the interesting fauna of the archipelago, specially migratory birds and endemic species that choose the Faroe Islands to rest and nest. 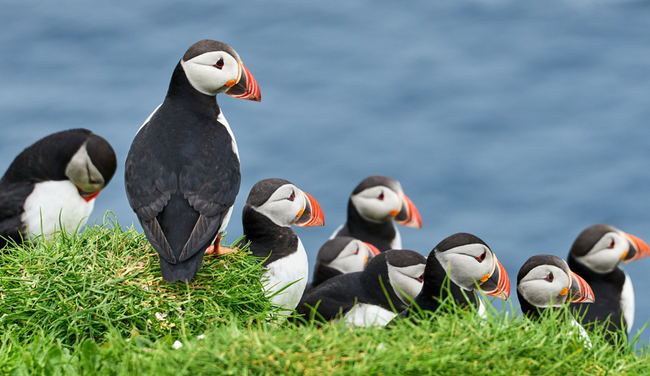 The islands are home for thousands of puffins. Explore the tallest mountains in the Faroes, located in the north of Eysturoy. Climb Slættaratindur (882 m) and visit the surrounding villages Eiði and Gjógv. Walk around the lake of Toftavatn. Discover the Viking settlement excavations. Enjoy a folklore evening with local food, singing and dancing in the village. Visit Faroe Islands from Visit Faroe Islands on Vimeo. Sorry but not a single cent for those dolphin and whale slaughtering faroe bastards.